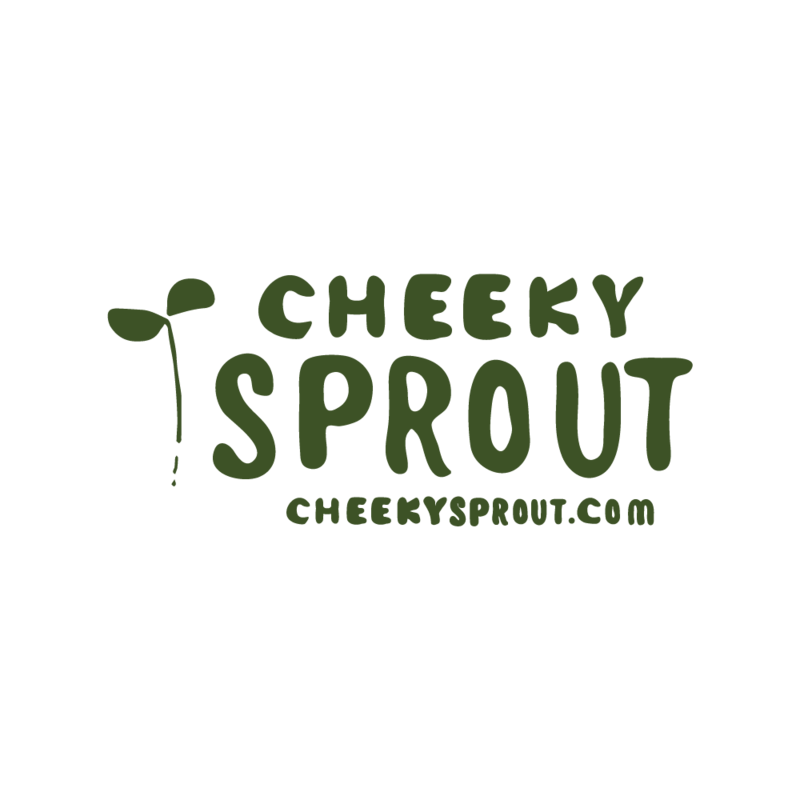 Cheeky Sprout is a new company that mainly sells mixed flower seeds but will diversify to other outdoor and garden products. We would like the logo to stand out and have a classic look. We will use the logo on our website, flyers and leaflets, seed packets and social media.